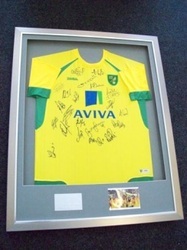 This page is dedicated to offers that we may run from time to time, solely for our followers on Twitter. 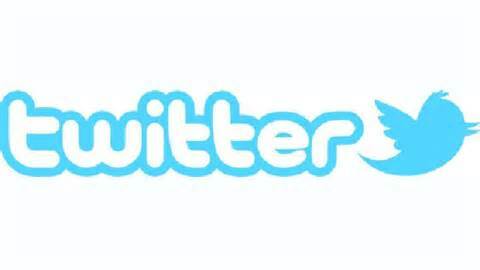 Fill in the contact form lower down on this page, letting us know your Twitter username, quoting TWITTEROFFER and we shall assist you with your order as per our normal ordering procedure here. 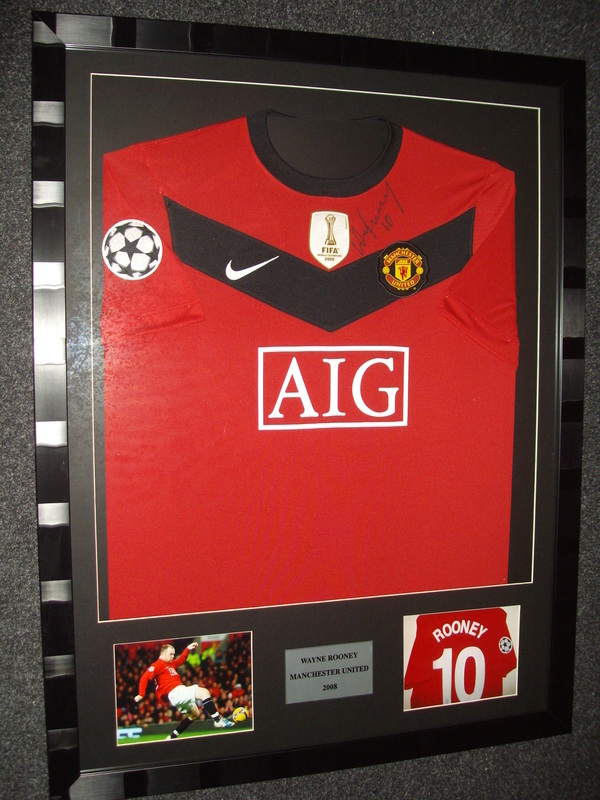 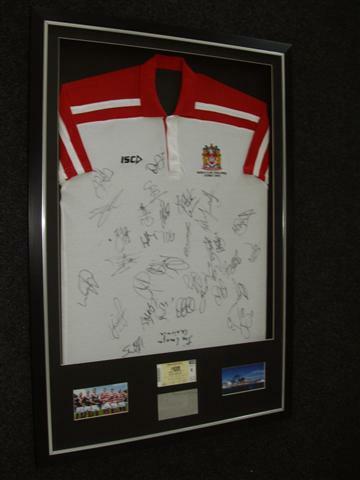 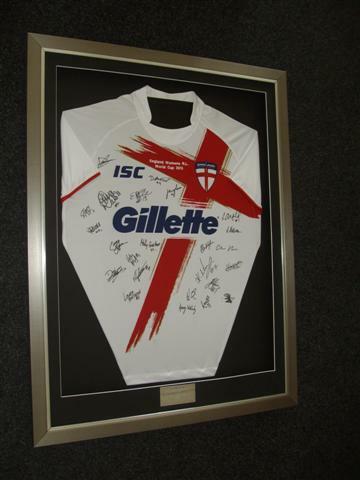 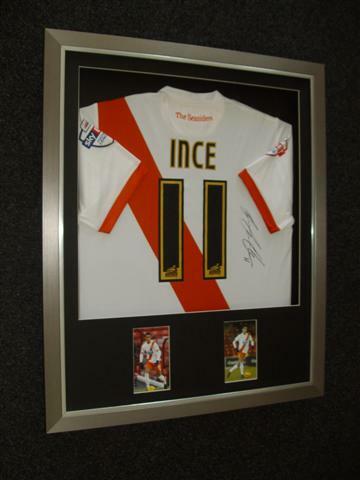 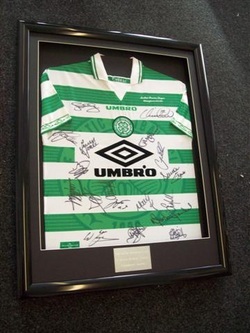 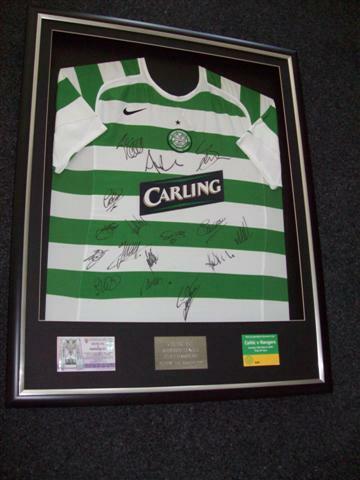 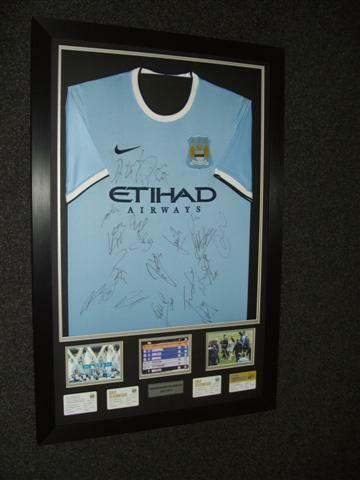 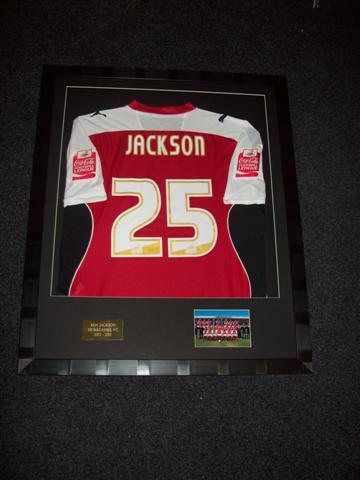 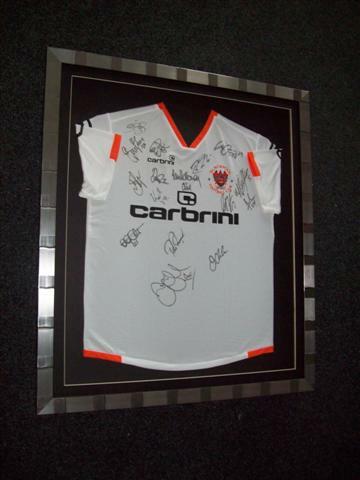 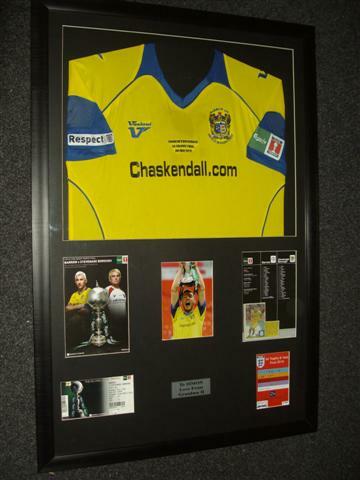 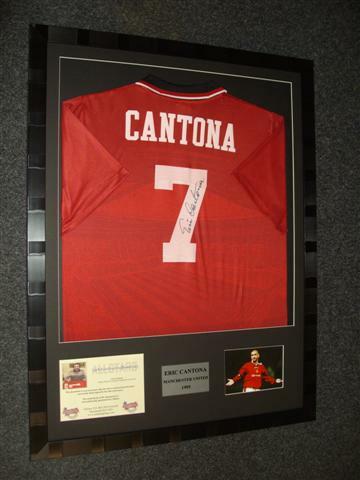 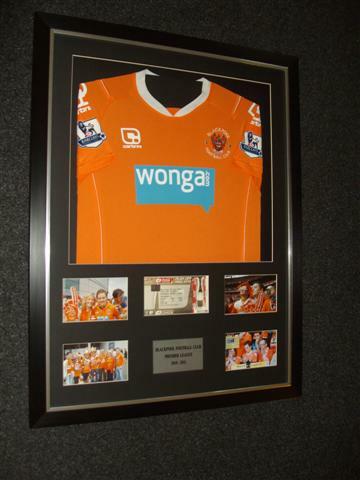 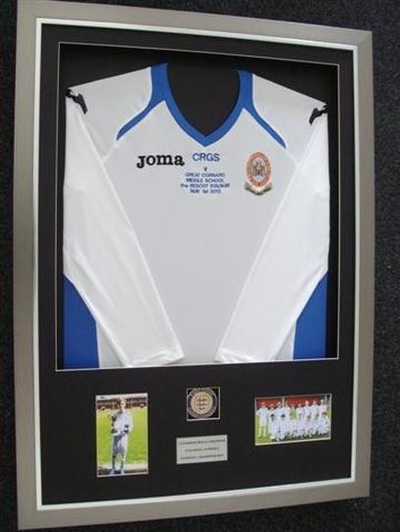 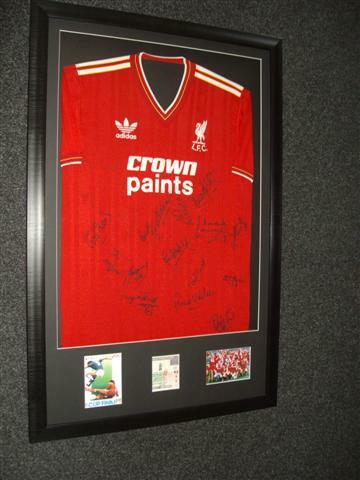 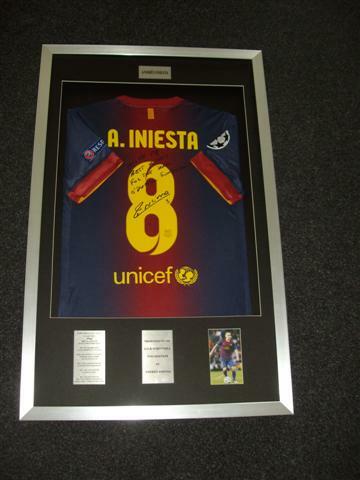 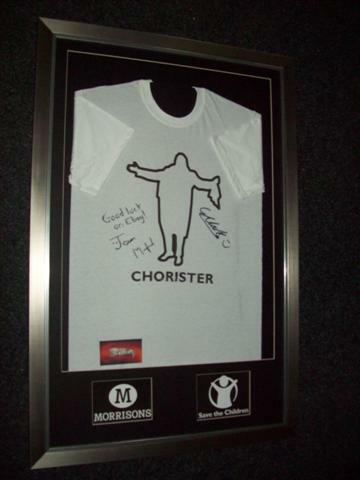 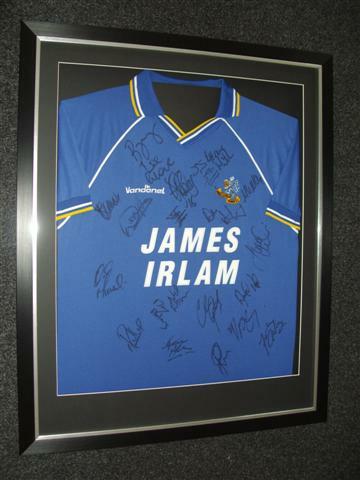 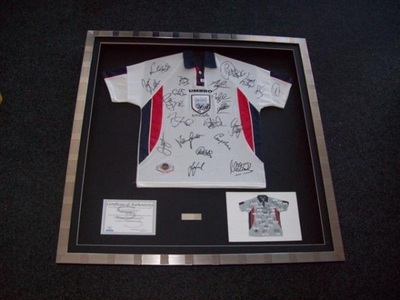 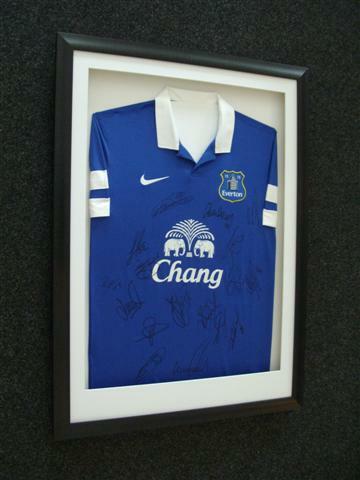 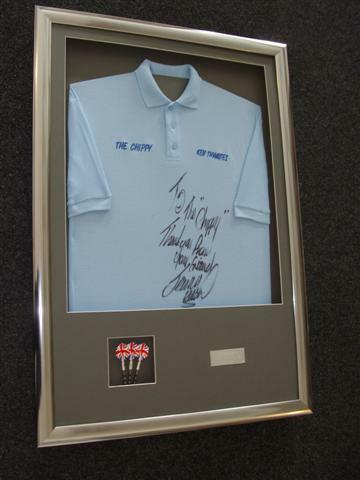 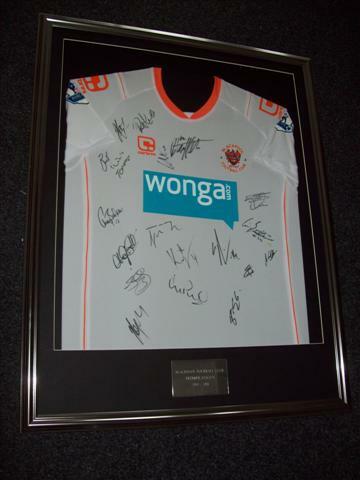 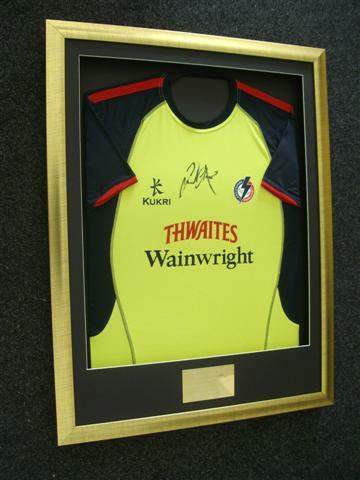 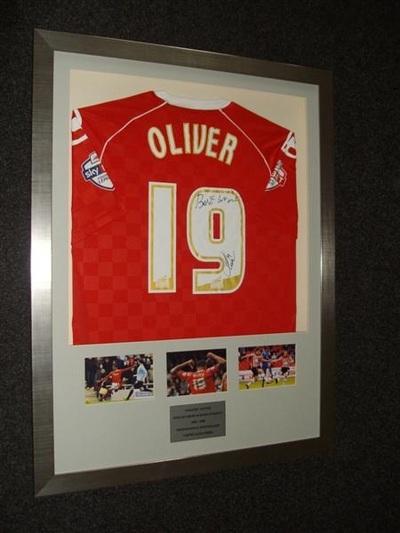 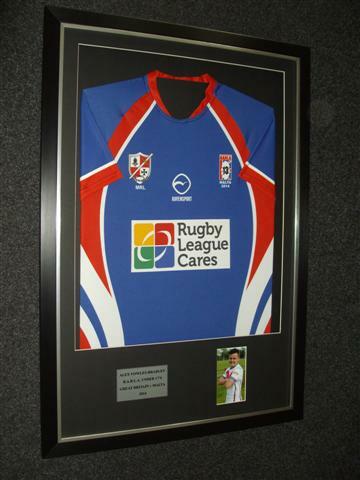 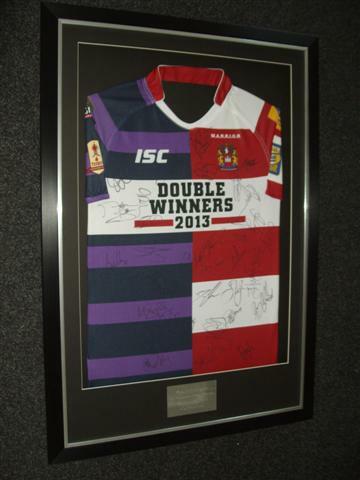 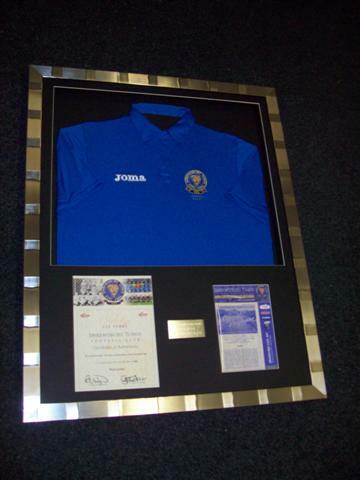 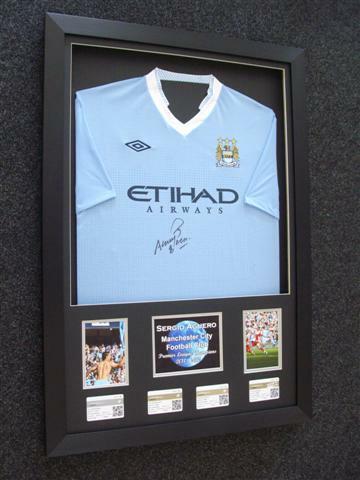 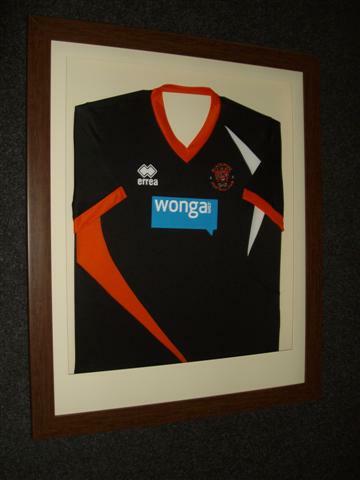 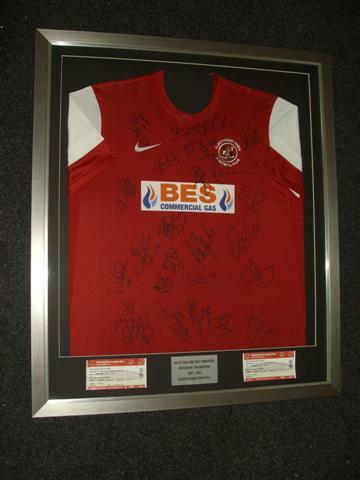 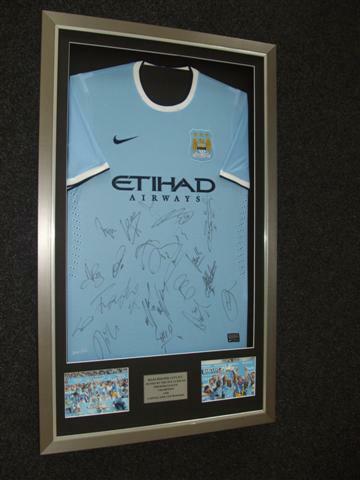 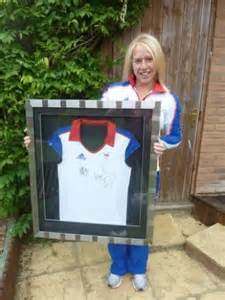 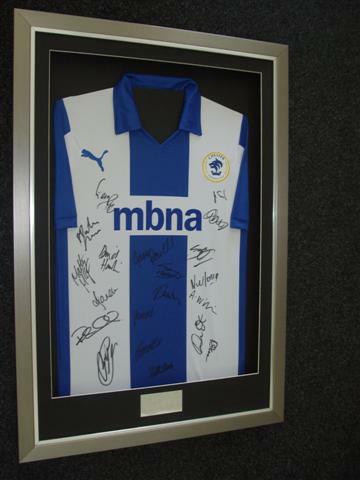 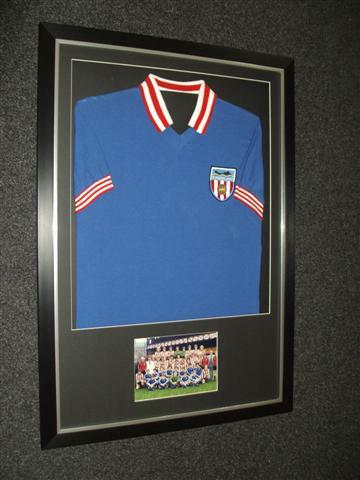 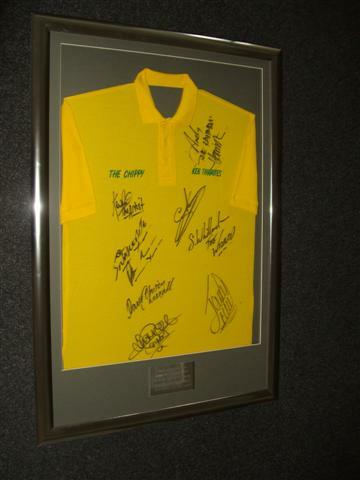 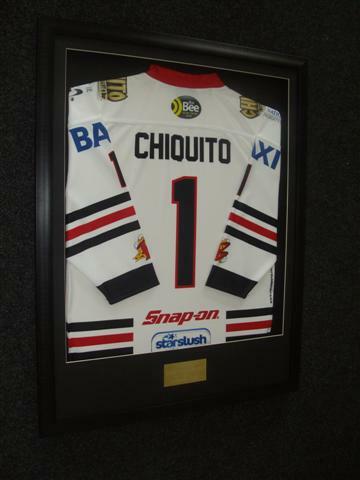 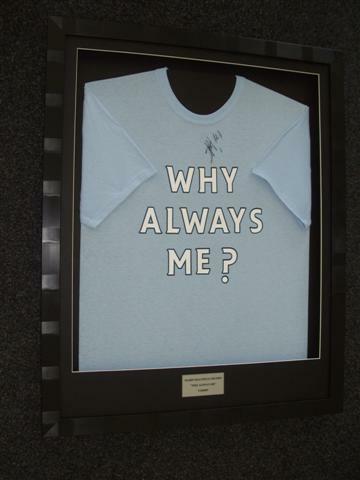 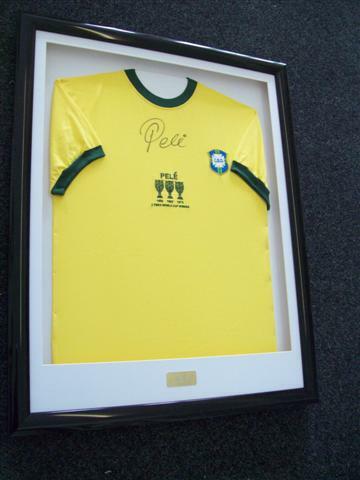 Have your shirt framed for just ﻿£xxxx including your 'extras' - collected from store. 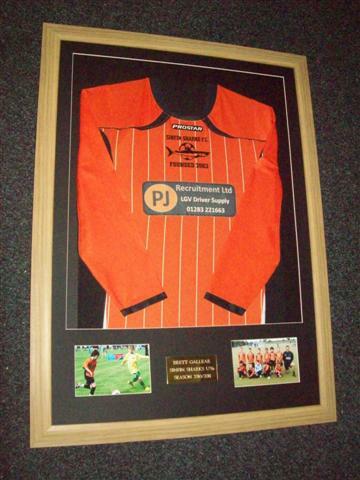 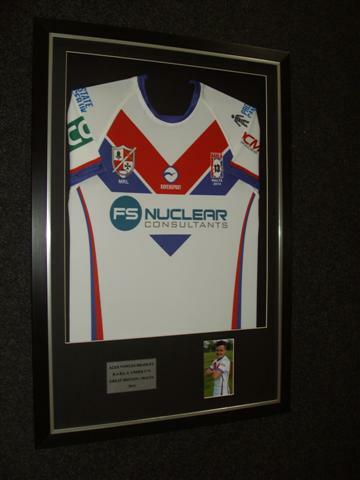 That means you can include up to 4 reasonably sized pictures you may have that you want including with the framed shirt, along with a plaque we would manufacture and include. 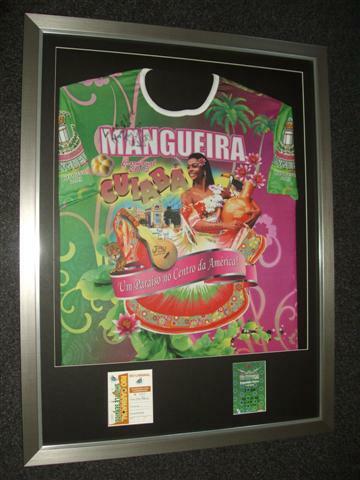 No limit on the amount of shirts you can have framed under this twitter special. 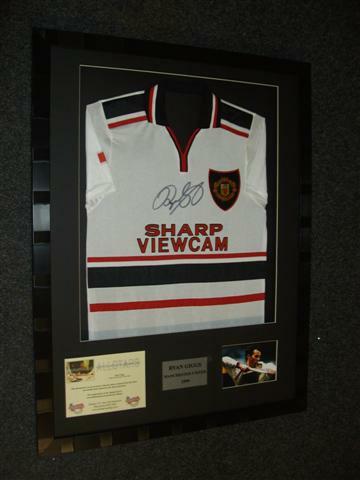 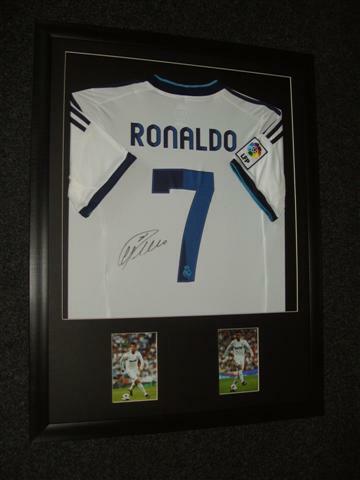 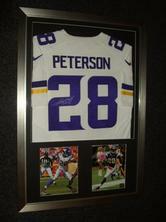 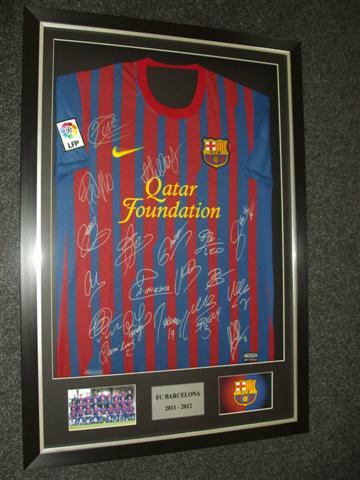 Framing takes around 10-14 working days from receipt of shirt. 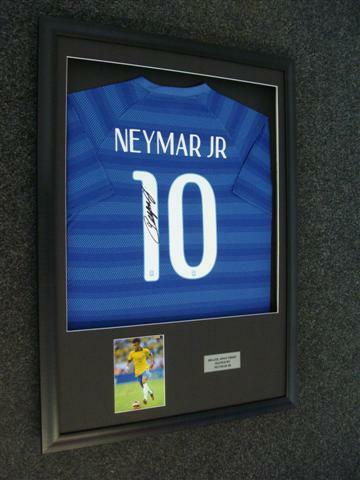 Please ensure you type your email address correctly! 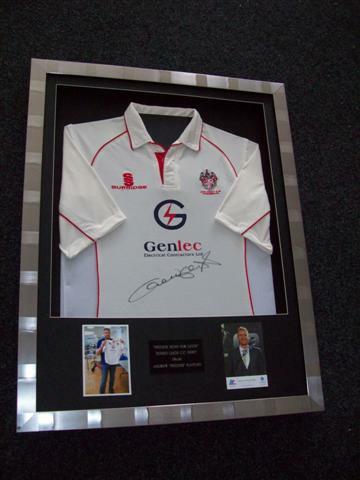 If you require delivery please note we deliver personally and do not use couriers. 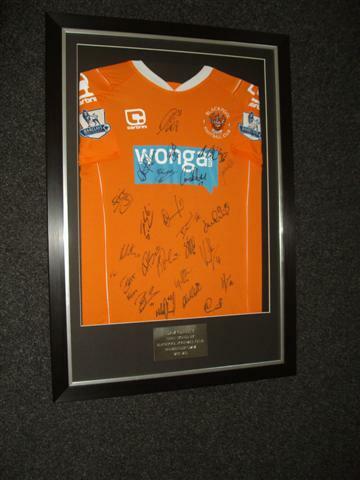 We deliver to all Lancashire regions or to any regions within 65 miles from Blackpool.